I go over what you should use it for and what you should NOT use it for. – The “mirror” feed URL is mostly useless and in my opinion, should not be used. Will cause confusion. 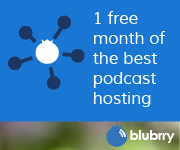 – Changing the RSS feed has no effect on your subscribers. Still need to do a 301 redirect from your old feed to the new feed to get your subscribers to move to the new feed. Just remember, iTunes is important, but it’s not “podcasting”. 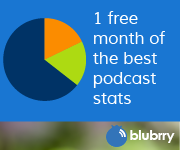 At most, it’s 50% of most podcaster’s audience (some more some less). Don’t just rely on iTunes. Be everywhere.